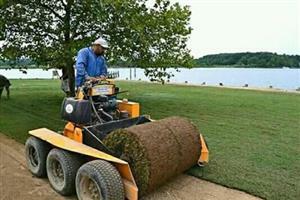 TOP QUALITY INSTANT LAWN,TOP SOIL,COMPOST & LAWN DRESSING @ BEST PRICES. 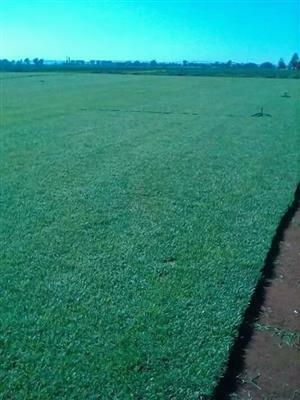 Farm fresh best quality instant lawns. 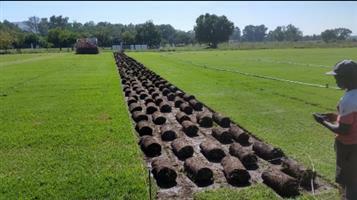 Compost, Topsoil, Lawn dressing. 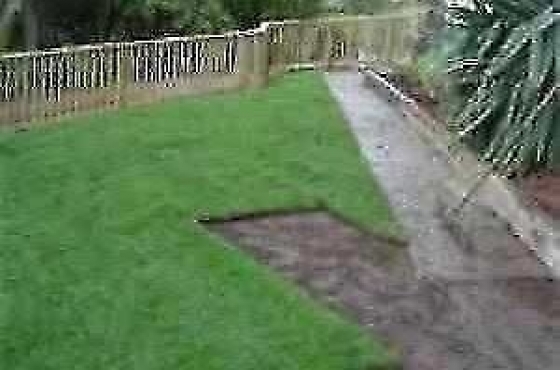 Best quality instant lawns supplied and installed all types. 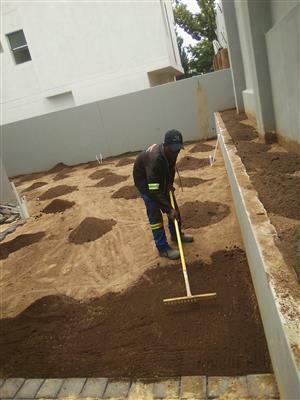 Landscaping and garden designing. 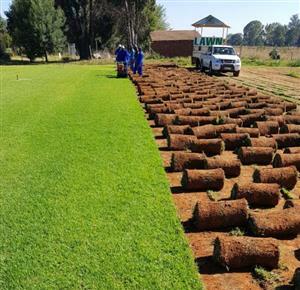 GREEN WORLD INSTANT LAWN,TOP SOIL,COMPOST & LAWN DRESSING @ BEST PRICES.